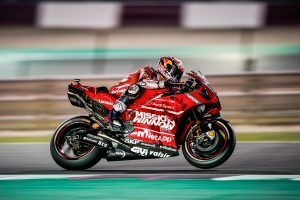 Future use of Desmosedici GP19 aerodynamic device allowed. 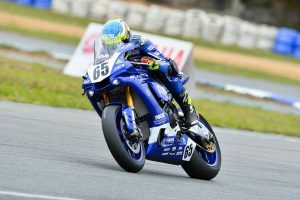 Yamaha Racing Team pilot winds up fifth at the second round. 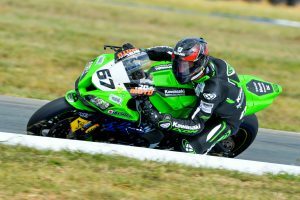 Kawasaki privateer finishes eighth overall at Wakefield Park. 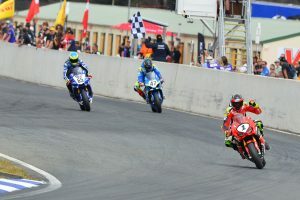 Championship lead unexpected for Wakefield Park runner-up. 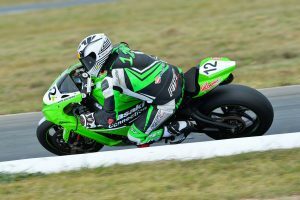 BCperformance Kawasaki talent seventh overall at Wakefield Park's ASBK. 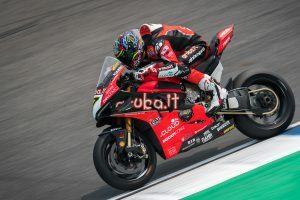 Surgery required for former points leader after high speed fall. 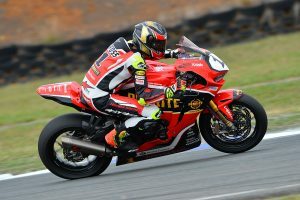 Bayliss replacement shifts into top three championship ranking at Wakefield Park. 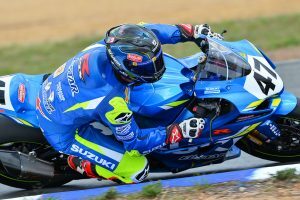 Toparis and Stauffer credited Supersport and Supersport 300 overall wins. 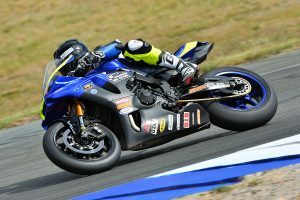 Toparis tops Supersport race one as Stauffer wins second Supersport 300 encounter. Front row starter declares it will take consistent 57s to win on Sunday. 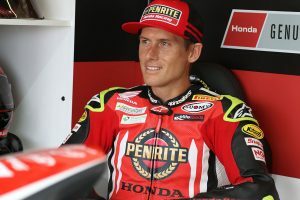 Penrite Honda Racing's defending champion aims for fourth Wakefield overall. 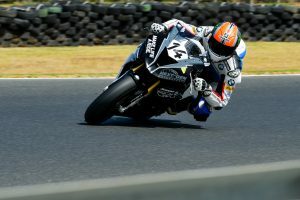 In-form Kawasaki privateer makes gains by going through first ASBK session. 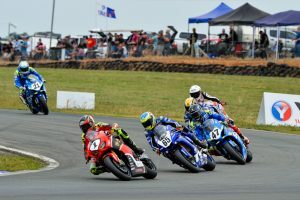 Goulburn talent Toparis to lead Supersport field from front of the grid. 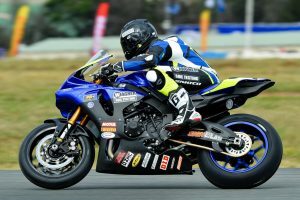 Opening round Superbike winner reverts to second YZF-R1 for Wakefield Park. 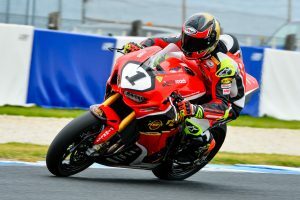 Maxwell and Falzon lockout top three as Toparis lodges fastest Supersport time. 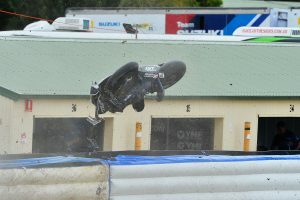 Practice two crash sees Maxima BMW S 1000 RR sent over pit wall. 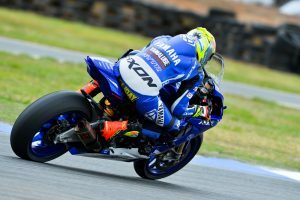 Track days to take place at Phillip Island and Sydney Motorsport Park. 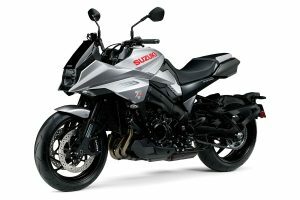 Legendary model set to arrive in Australia this September. Factory Honda pilot aiming to build on strong win-rate at Goulburn venue. 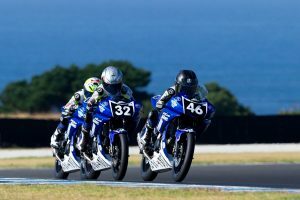 Maiden round of junior road racing academy to take place alongside the ASBK. Podium the target for Maxima BMW racer this weekend. 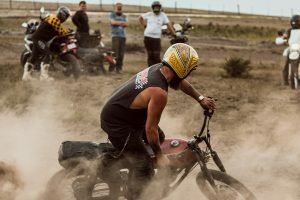 Motorcycle culture event and festival to take place in Victoria. 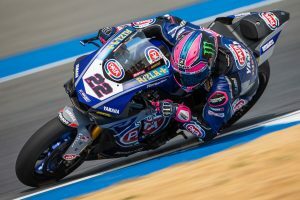 Factory Yamaha pilot earns trio of thirds at the second round. 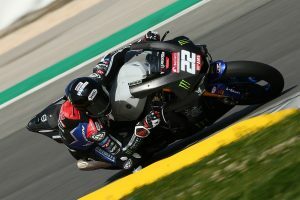 Australian edges Redding for fastest time during testing in Portugal. 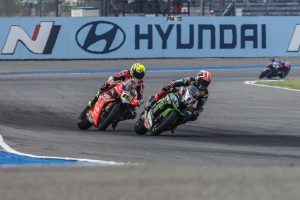 Difficulties continue for the British talent at round two. 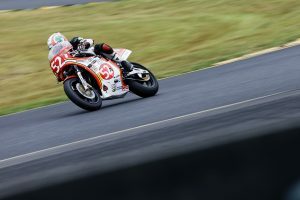 British motorcycle legend 10th in TT Cup at Sydney event. 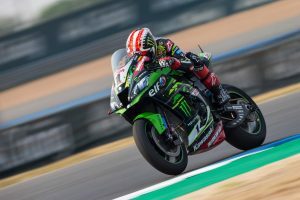 Trio of seconds for four-time WorldSBK champion at round two. 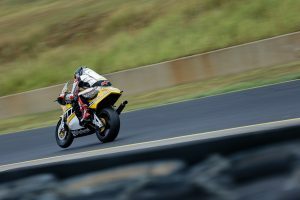 Sydney Motorsport Park event hampered by wet weather conditions. 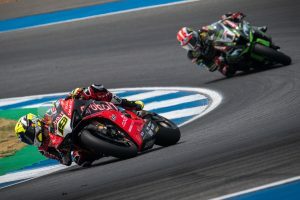 Ducati pilot defeats Rea in Superpole race and race two. 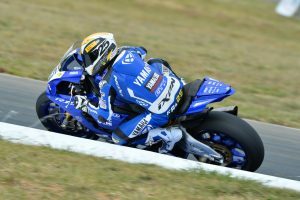 Quick-time lands Cluzel WorldSSP pole position.